With Energy & Utility Skills looking after the skills agenda for the future of the gas industry, you can rest assured it’s in safe hands. Our work covers all areas of the gas industry, starting with those who generate, transport and distribute the gas through to those working with the customer on the installation and utilisation end. The gas industry currently employs around 184,100 people, all of whom benefit from our hard work in skills and government as well as our extra products and services. We work in collaboration with Gas Distribution Networks to help employers in the Gas industry attract, develop and maintain a sustainable, skilled workforce through our specialist services. 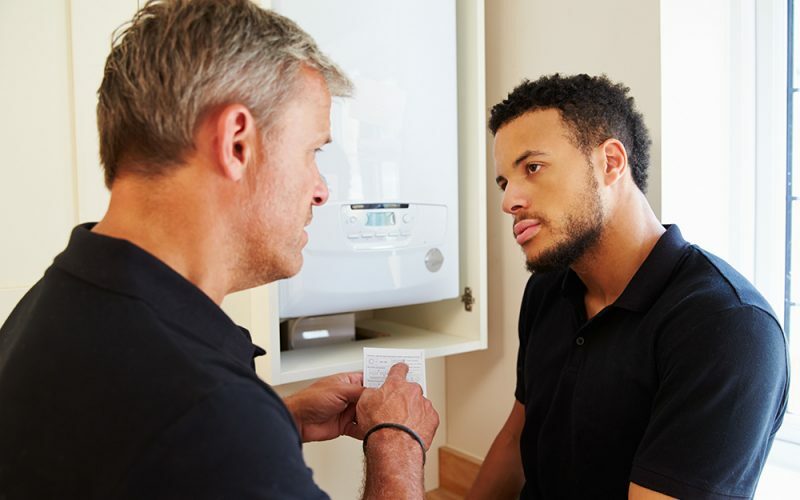 Energy & Utility Skills facilitates and manages the standards-setting process to enable individuals to register with the Gas Safe Register, on behalf of the downstream gas industry. For information on the Standard Setting Body services, click on the links below. The Group Competence Scheme (GCS) is an alternative option for Gas Safe registered businesses. GCS enables Gas Safe registered businesses to satisfy the Gas Safe re-assessment requirements using their own internal competence management processes. You can learn more about GCS here. All training programmes and assessment in downstream gas work must comply with IGEM/IG/1 ‘Standards of Training in Gas Work’ and be recognised by an IGEM accredited ‘Recogniser of Training’. If you have a gas training programme that falls into this category, then our years of experience working with employers and training providers in the gas industry means we’re uniquely placed to offer support, advice and guidance throughout the recognition process and beyond. For more information or to find out about seeking approval or the IGEM/IG/1 standard, please email eusr@euskills.co.uk. For more information about the industry standards, our products and services or to get involved with the standards-setting body, get in touch with Ian Moss, Contract Manager Gas, by emailing ian.moss@euskills.co.uk.